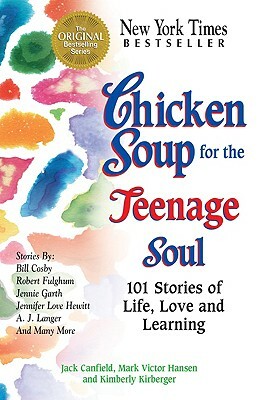 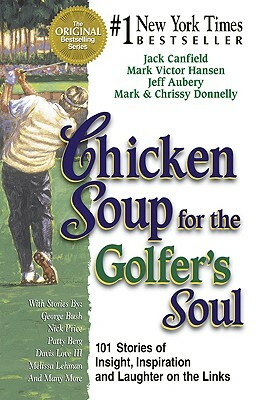 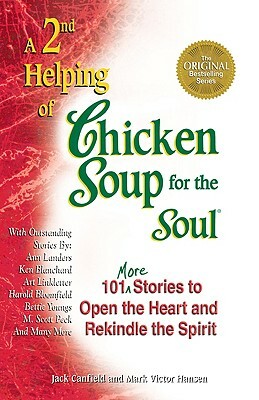 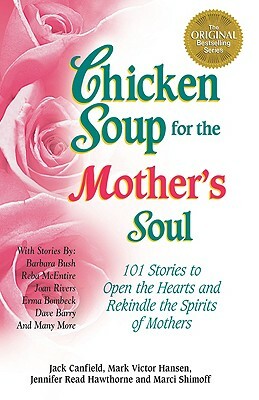 "Chicken Soup for the Golfer's Soul" is a perfect gift for any golfing enthusiast, whether their drives land in the sand or on the green. 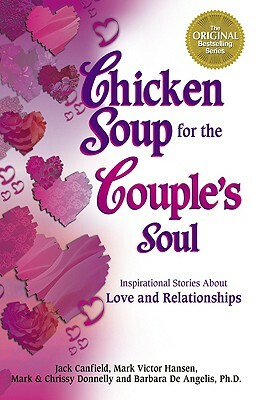 This inspiring collection of stories from professionals, caddies and amateur golfers shares the memorable moments of the game - when, despite all odds, an impossible shot lands in the perfect position; when a simple game of golf becomes a lesson in life. 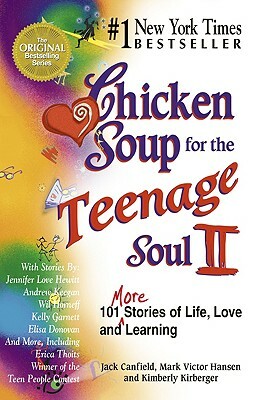 Chapters include: sportsmanship, family, overcoming obstacles, perfecting the game and the nineteenth hole. 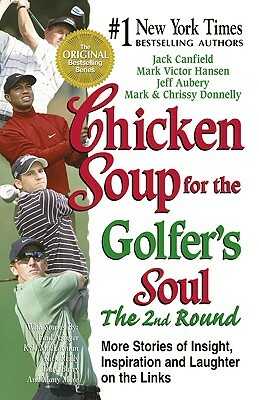 This is a great read for any golfer, no matter what their handicap.